Gold Coast Police warn about "Zombie" drug. 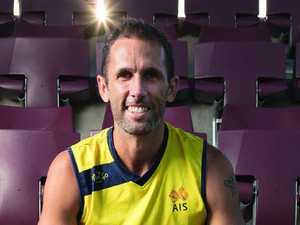 The latest information from Queensland Police. 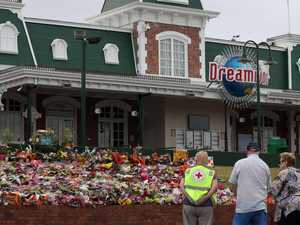 News DREAMWORLD is to reopen with a "charity weekend" less than two months after four people were killed on the Thunder River Rapids ride. 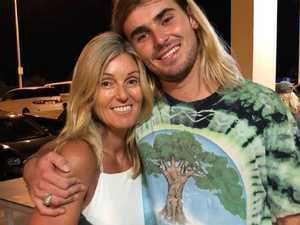 Breaking A KIWI woman's 10-year-old son watched her die in a horrific accident at a Gold Coast theme park. Opinion AS a parent, it's hard to imagine what the 12-year-old daughter of the mum killed in Tuesday's Dreamworld tragedy would be going through right now.